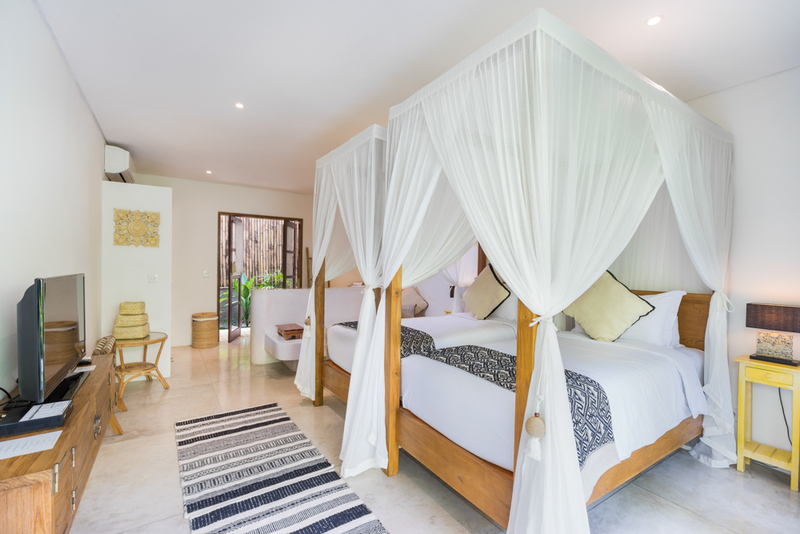 Decorated with a carefully curated mix of artisanal Balinese furniture and exquisite artwork, the spacious Superior Plus rooms are perfect for those wanting to relax and luxuriate in modern comfort. 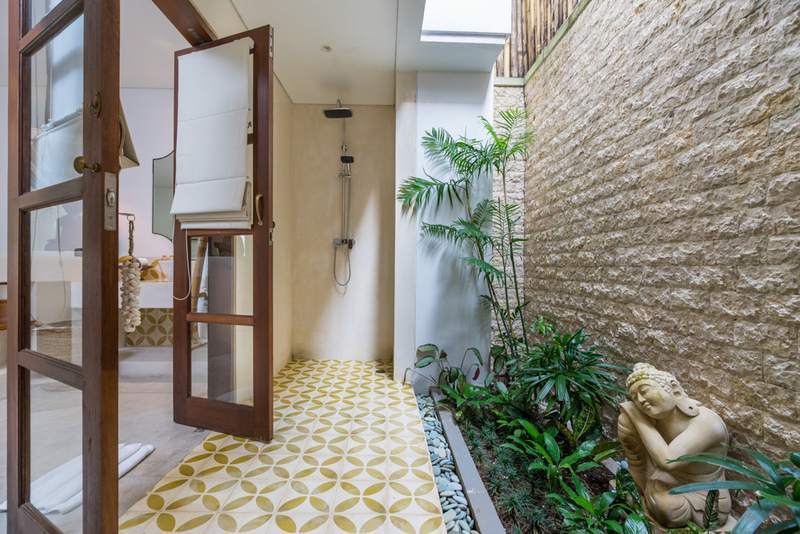 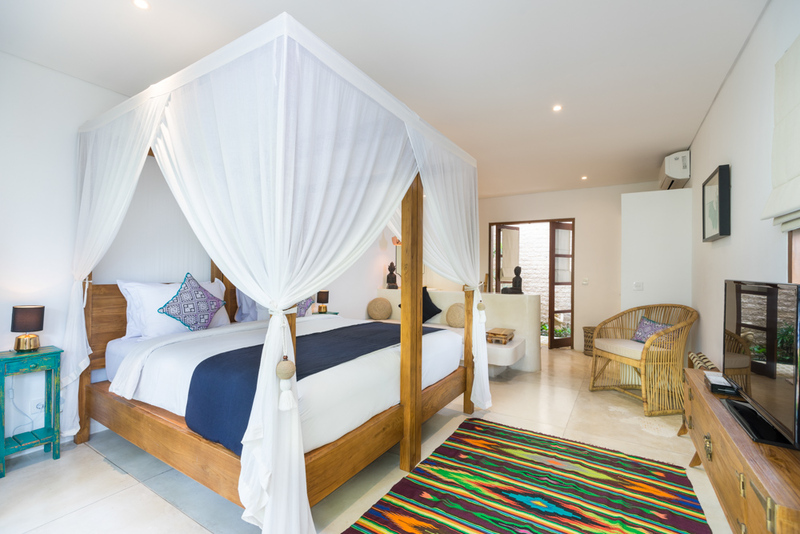 Each of these inviting rooms features a cozy sitting area, a beautiful en-suite bathroom with an outdoor shower and a private terrace in tropical surroundings. 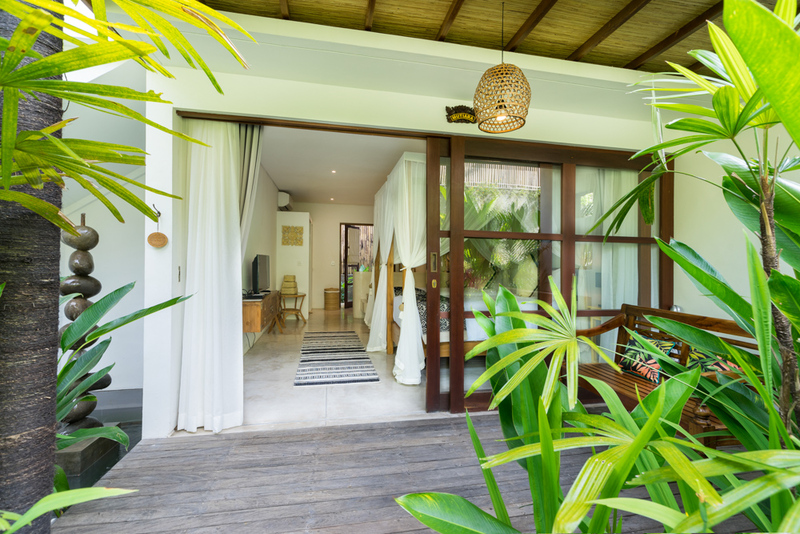 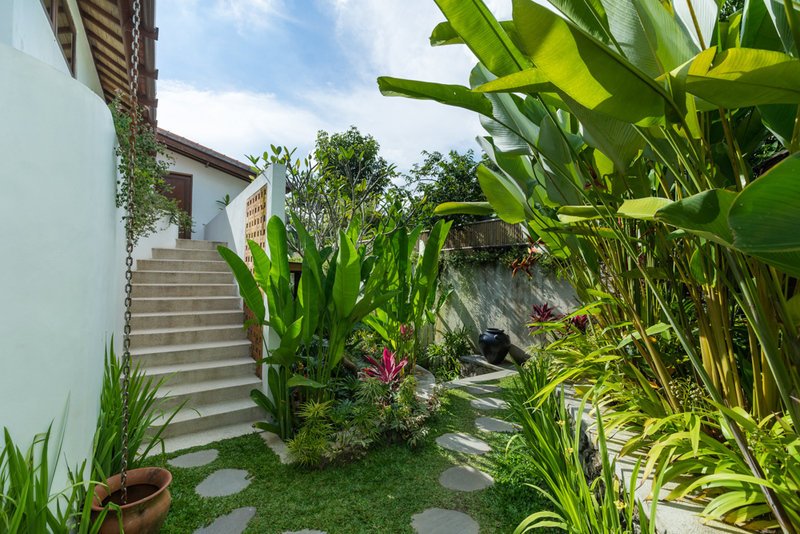 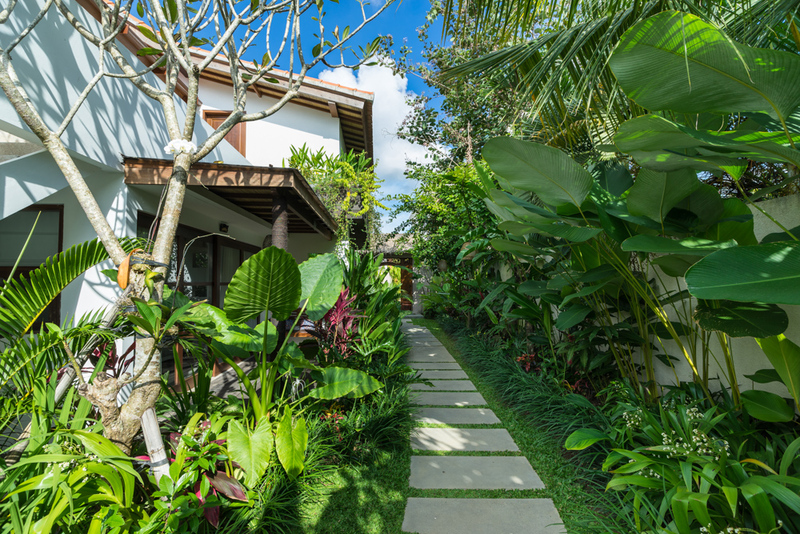 These serene hideaways are perfect for restoring your energy and instilling a sense of calm in your mind.